I'm a curious person who loves presenting content in new and unique ways. That's why I created interactive blogs using HTML coding in WordPress. 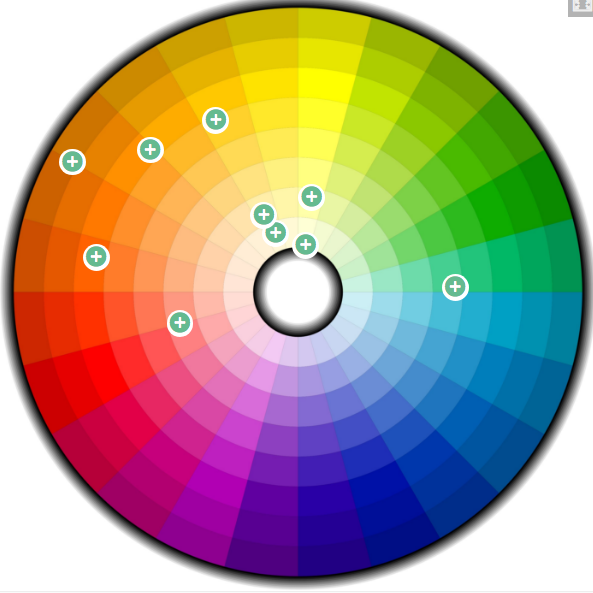 This interactive color wheel was originally created for a Urology practice. The goal of this content was to educate readers on the color of healthy urine, create unique CTAs and present health and wellness information in a creative way. Click the button below to be taken to the original blog. There, you can see which colors should cause concern. This interactive piece was originally made for an OB-GYN practice to educate women on how to properly give a breast self exam. The goal was to educate women about their bodies and breast cancer, create awareness for healthy habits and increase time on the site. Click on the hotspots on the orange to learn how to give a breast self exam. This interactive tool will help you learn more about your body as well as educate on the importance of checking yourself regularly. The button below will take you to the original blog where you can click away.